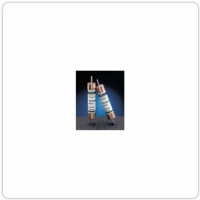 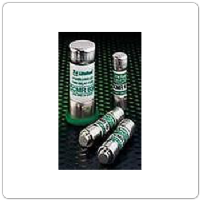 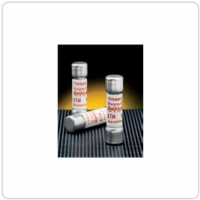 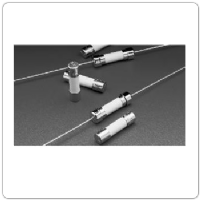 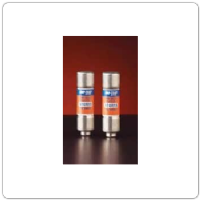 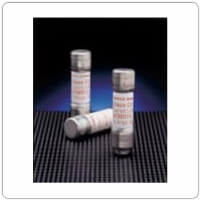 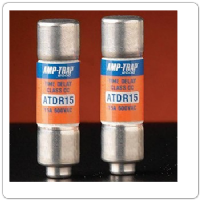 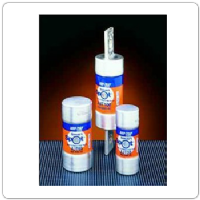 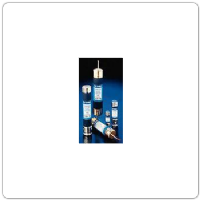 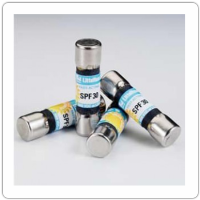 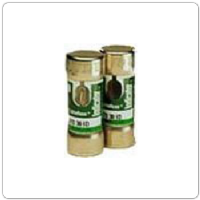 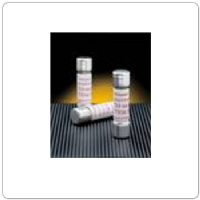 We offer several time delay, fast acting, general purpose fuses and more. 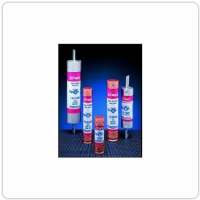 See our product selection below & feel free to contact us for questions or assistance! 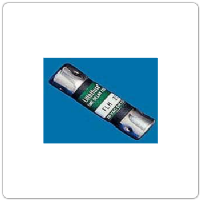 Ferraz Shawmut TRM Series, 250 Volt Time Delay Midget Fuse.